Dr. Roberts has B.Sc. (hon) and M.D. degrees from the University of British Columbia. He completed his residency in Obstetrics and Gynecology at McGill University, then a three-year fellowship in Reproductive Endocrinology and Infertility at the Center for Reproductive Medicine and Infertility at Weill Cornell Medical College in New York. Upon completing his training, Dr. Roberts was appointed Assistant Professor in Obstetrics and Gynecology at Brown University in Providence, Rhode Island, where he served as a Reproductive Endocrinologist and Director of the Donor Egg Program at Women and Infants Hospital of Rhode Island. Dr. Roberts is board certified in Obstetrics and Gynecology by the Royal College of Physicians and Surgeons of Canada. His focus is on uterine surgery, fertility preservation, and in vitro fertilization (IVF). Dr. Roberts is a trustee on the Burnaby Hospital Foundation. 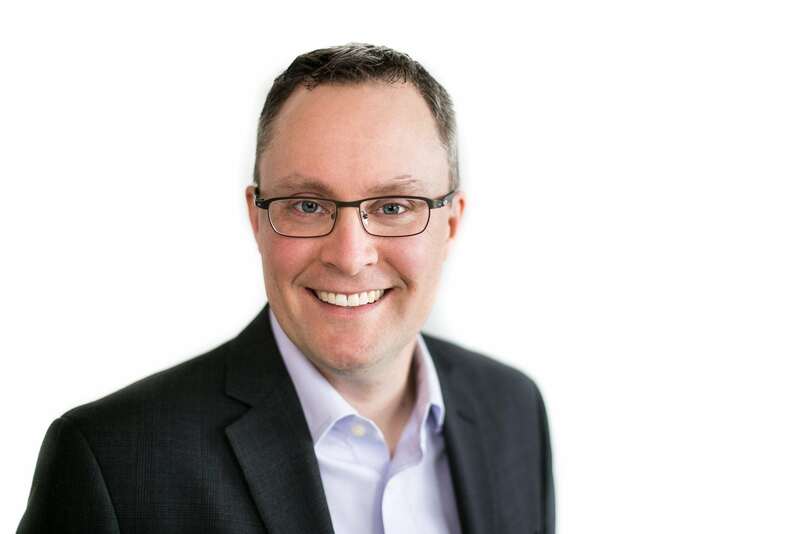 He is also on the board of directors for the Canadian Fertility and Andrology Society (CFAS) as the National Continuing Professional Development director. He was recently elected president of the CFAS for the term 2016 – 2017. His academic duties with the UBC Faculty of Medicine include dual appointments in the departments of OB/GYN and Anaesthesia, Pharmacology & Therapeutics as a Clinical Instructor. Dr. Roberts is active in both clinical and basic science research, with several publications and prize for “Best Basic Science Paper” at the Conjoint Annual Meeting of the American Society of Reproductive Medicine (ASRM) and CFAS in 2005.